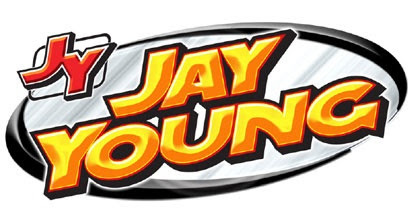 When you need help with your plumbing, call Jay Young Plumbing, Heating and Air Conditioning. 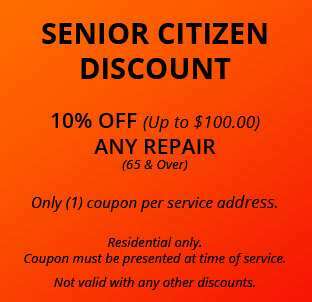 Conveniently located in Lubbock, TX, we serve people throughout the 79404 area and the rest of the county. You can schedule a service call by contacting us at (806) 783-8318. Leak detection. When you need a leak detection, give us a call. This process can actually be fairly complex, but not identifying the source of the leak can lead to water damage within your walls, ceiling, and floors. For leak detection help, call us right away. 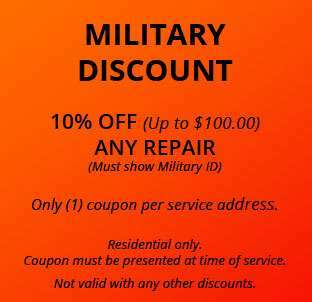 Water heater repair. Our Lubbock plumbing services are designed to keep your home or business running smoothly. This includes repairing a leaking or malfunctioning water heater. Without a dependable water heater, your family will be incredibly uncomfortable, so make this call immediately and schedule your water heater repair. Tankless water heater installation. If you would like something small or more energy efficient to heat your water, we can provide you with a tankless water heater installation. To learn more about your options, call (806) 783-8318. Addition of water softeners. Many homes in the 79404 run on wells and the addition of water softeners is necessary to prevent the water from damaging clothes, dishes, or even changing the color of the sink and shower. We can provide you with water softeners on a regular basis as a preventative measure. Toilet repair. One of the reasons homeowners call Jay Young Plumbing, Heating and Air Conditioning is for a toilet repair. Doing it yourself can be messy, but we can get you operational again quickly with our toilet repair services. Sewer inspections. If you are buying a home or business, you would be wise to schedule sewer inspections first. We can make sure there are no lingering issues you should be aware of after completing the necessary sewer inspections. Sewer drain maintenance. Every few years, you should schedule sewer drain maintenance, something we can complete with ease. Sewer cleaning. As a Lubbock, TX plumbing company, we can maintain your sewer lines and provide you with a regular sewer cleaning. Gas leak detection. If you smell a strange odor or feel that your air may be toxic, call us for gas leak detection. You may be breathing in gas without even knowing it. Gas line repair. We can provide you with the gas line repair you need to remain healthy and safe. Commercial plumbing. 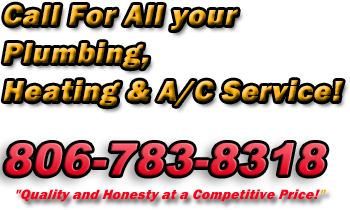 At Jay Young Plumbing, Heating and Air Conditioning, we can provide you with commercial plumbing services for your business, apartment complex, or commercial construction project. You can schedule an appointment for our plumbing services by calling our Lubbock office at (806) 783-8318.